Top Quality Gonozhi Personal Care Items that have Ganoderma Lucidum as an ingredient. 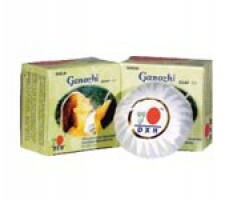 Ganozhi Soap contains Ganoderma extract and palm oil. 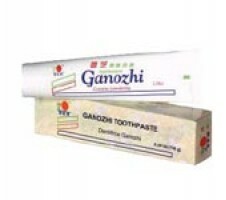 It washes away dirt and gently cleanses the sk..
Ganozhi Toothpaste is specially formulated with Ganoderma extract to effectively maintain your oral ..
Ganozhi Shampoo contains Ganoderma extract and Vitamin B5 that revitalizes the natural beauty of you..